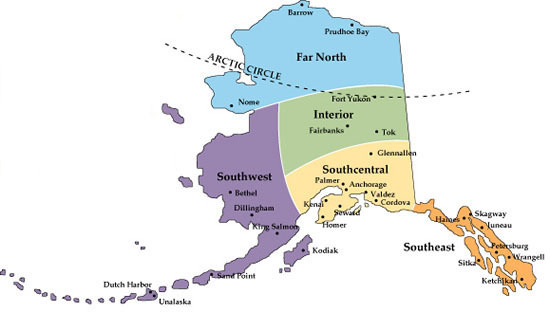 Chinook Salmon (or better known as King salmon) are important to many Alaskans. 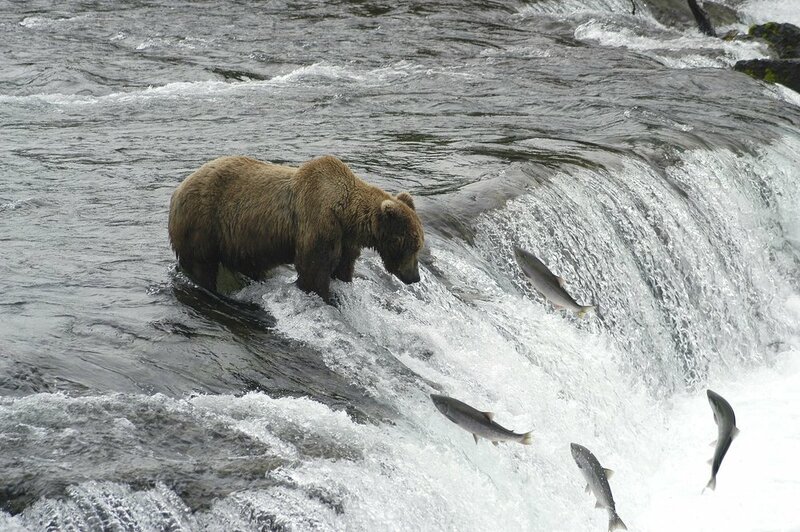 From Alaskan’s that experience the thrill of pulling in a few King Salmon, to those that subsistence hunt, to animals that live off of the salmon runs every year. These fish are the lifeline to animals and people alike. Chinook are anadromous fish (fish that migrate up rivers from the sea to spawn). As juveniles, they spend one to two years in our local Chena River watershed. The Chena River is the second-largest annual run of king salmon of the Yukon River. Under Alaska Statue 16.05.871(a) much of the important rearing habitat for juvenile Chinook Salmon is not identified. 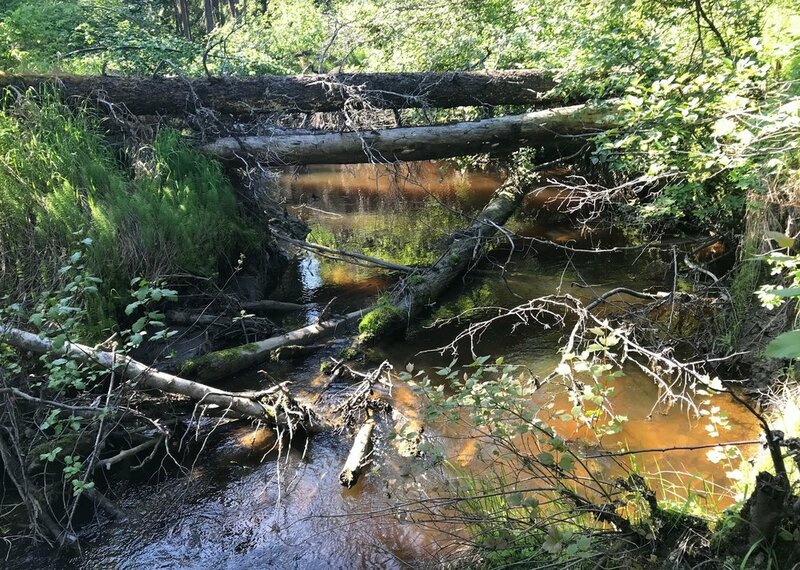 This summer our volunteers and field technicians have been working to identify tributaries (smaller creeks and branches off of the Chena) that provide important habitat for juvenile Chinook Salmon in order to add them to the Anadromous Water Catalog (AWC). The Anadromous Water Catalog keeps track of all of the waterways that have anadromous fish in them. This is an important step in helping study, and plan future ways to keep fish healthy and returning to Alaska. Streams are evaluated first by looking at maps and determining if the stream is currently in the Catalog. Once a stream is picked for sampling our field tech and volunteers travel by vehicle, boat, or ATV to trail head locations. Then they hike streams looking for salmon habitat. Trapping them with minnow traps or dip netting. 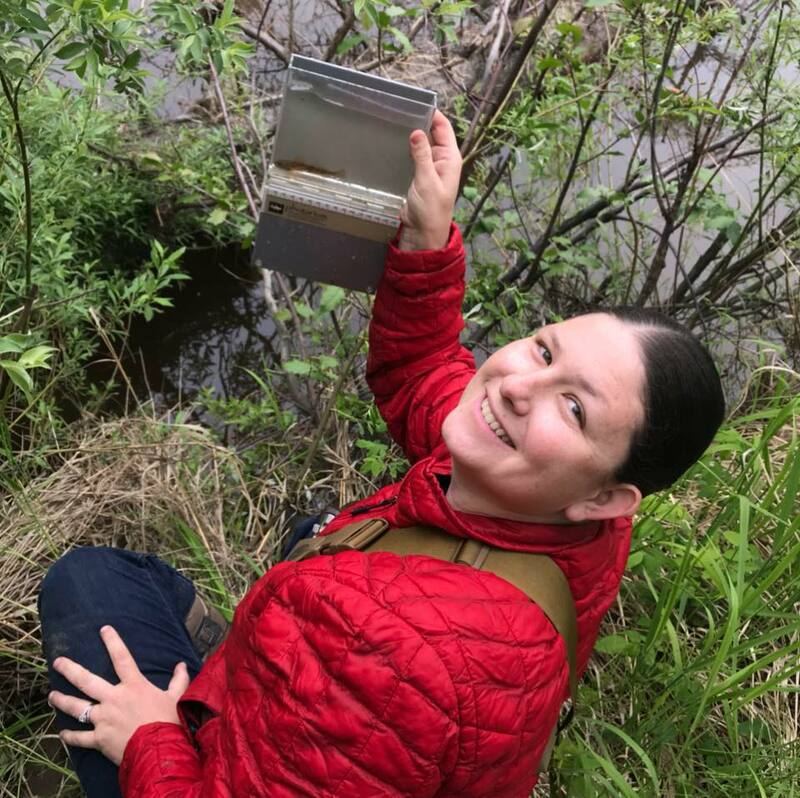 Any anadromous salmonids that are captured are identified for species type and measured for length before returned to their captured location. The riparian zone and water quality is documented at each site that is sampled for Chinook Salmon. All the data recorded is documented and given to the AWC. The 2018 season will wrap up by the end of August and to date will nominate three streams, hopefully to be added to the Catalog. This program is paid in part through a grant from the US Fish and Wildlife service.